Valentine’s Day is here and you have no clue what to get the one you love. Maybe you are celebrating GAL-entine’s Day instead of Valentine’s Day. Or perhaps you just want to show yourself a little self-love on Valentine’s Day instead. To help you think of that perfect gift, I’ve created a list of “not-your-typical” gift ideas. 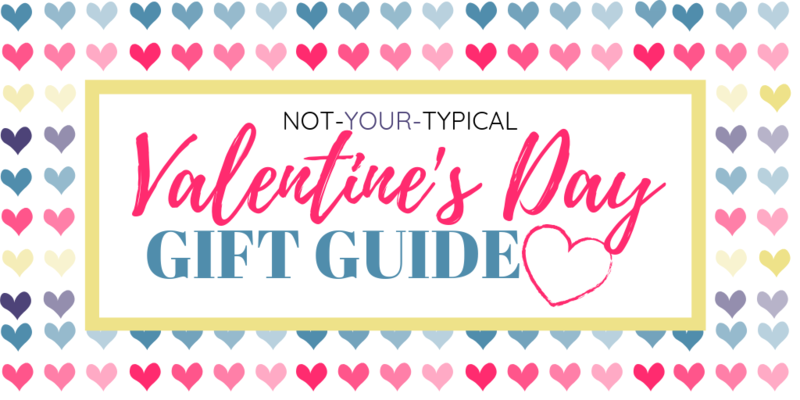 You are sure to find a little something on this guide for your significant other, friend, family, or yourself.